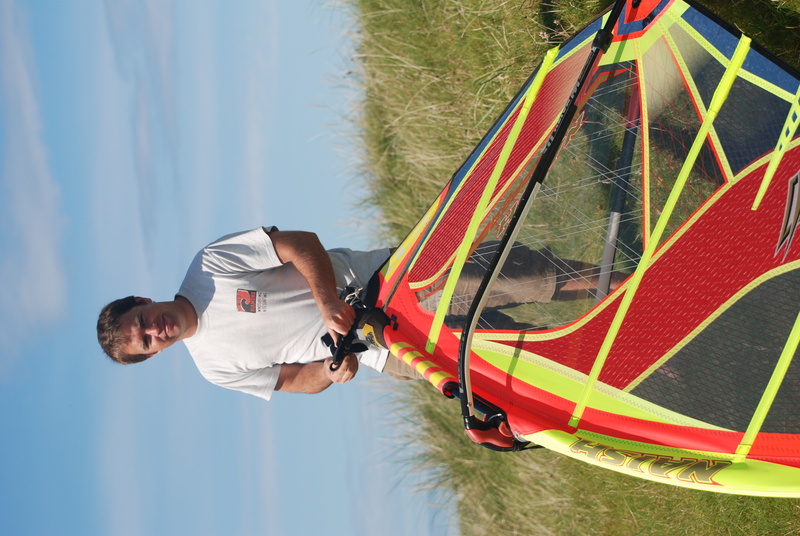 Wild Diamond Watersports, based on Tiree, specialises in providing qualified instruction and hire for windsurfing, kitesurfing, surfing and stand up paddle boarding. We also hire kayaks & sandyachts as alternative activities. Wild Diamond cater for individual clients and groups and teach from 6 years and up. Additionally we provide water sports retail advice for clients who wish to shop with us for their equipment. Wild Diamond is owned and managed by Willy & Kirsty MacLean who are passionate about their own love for watersport's and being in the outdoors . Between the two of them they have 25 years teaching experience in watersports! Willy MacLean set up Wild Diamond in 1998 when it started out as a small windsurfing school. Prior to that Willy had run Jamie Knox's windsurfing school in Dingle in Ireland for a number of years and had taught at the Tiree Windsurfing Club while he was still at school on Tiree. 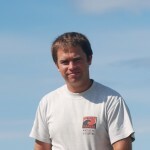 Willy is a fully qualified RYA Senior Windsurfing Instructor, IKO Kitesurfing Instructor, BSUPA Level 2 Instructor & qualified beach lifeguard! 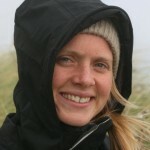 Kirsty is an Intermediate Planing Windsurfing Instructor and manages the watersports shop. 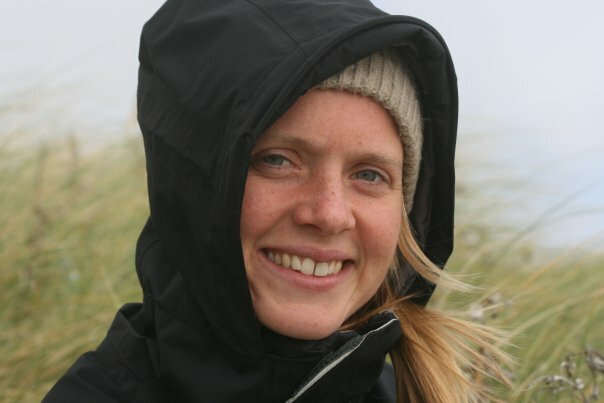 She has been windsurfing and kitesurfing since 2002 and Stand up Paddleboarding since 2008!